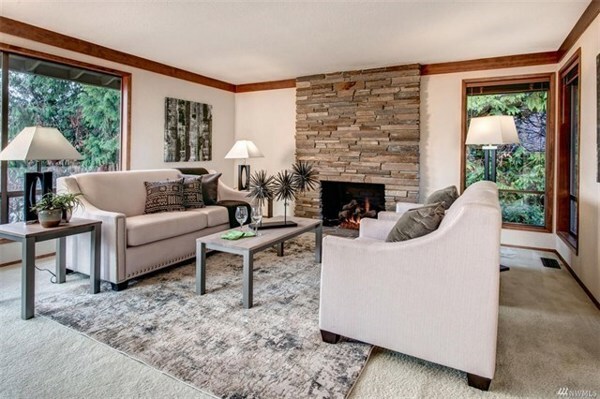 Timeless Buchan resale in Yarrow Bay Village! 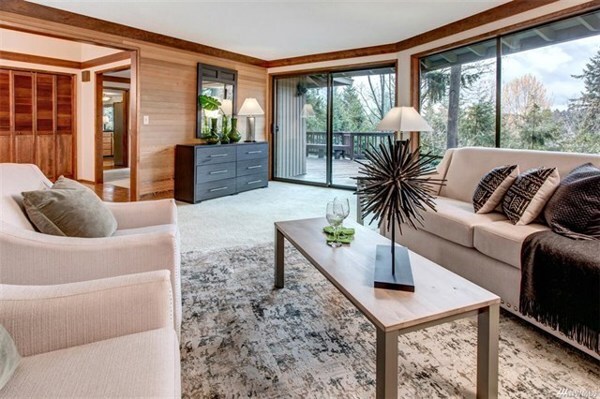 This NW Contemporary is nestled in a quiet cul-de-sac & centrally located between DT Kirkland & Bellevue. 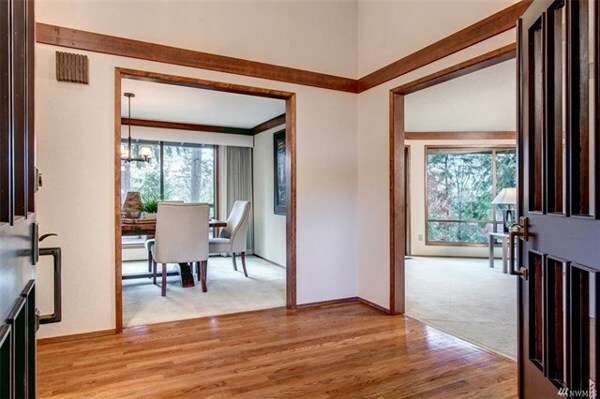 Open design w/ soaring entry, lots of windows w/private & serene views. 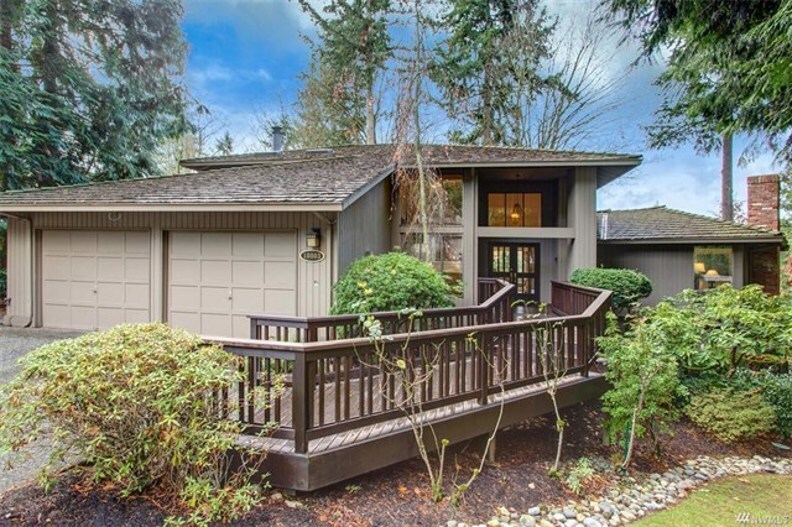 Spacious kitchen w/upgraded appliances leads to family room & entertainment-sized deck. 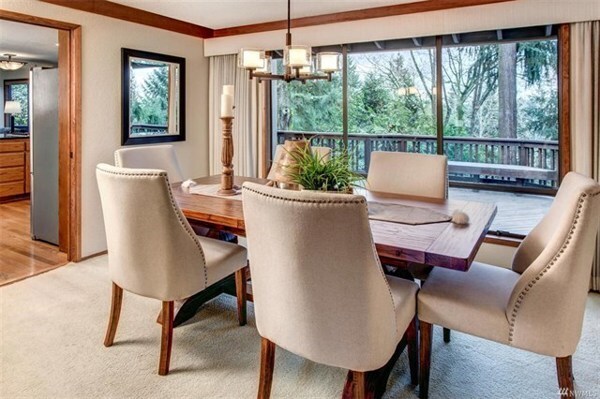 Formal living & dining rooms w/ oversized windows. Spacious Master suite w/ private deck. Large RecRoom opens to patio & spacious fenced backyard. Close to shopping, schools, parks & more!